Chain link fences in Bethel provide a great permanent or temporary solution for all of your commercial or residential fence needs. We have been providing and installing chain link fences for Bethel businesses and homeowners for years and we look forward to doing the same for you. We have a professional crew that has decades of experience installing these types of fences. They provide the perfect combination of affordability, functionality, and aesthetics for any commercial buildings and even some residential properties in our area. Chain link fences have been a top choice for business owners for decades and for good reason. They are affordable and effective at what they do. They are made to last decades and they look great when they are properly installed. Our crew will ensure that your chain link fence is installed correctly. We see other companies in our area do a below average job with their chain link fence installation work. It’s easy to make it look good in the beginning, however, they will quickly begin to sag and twist if the posts are not set into the ground the right way. This is why it is important to hire us because when you do, you can be sure that the job will be done the right way. 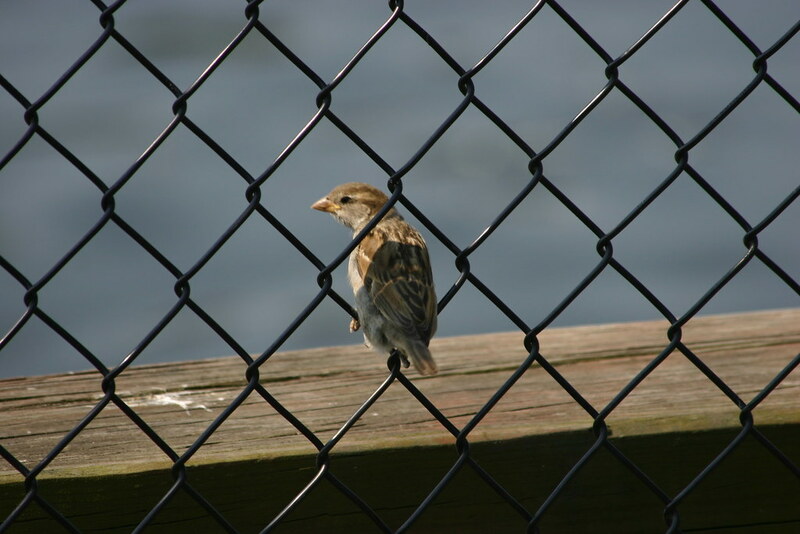 There are many advantages of chain link fences. Below, we will go over just a few of them so that you can decide whether or not it is the right choice for your Bethel business or home. Chain link fences are some of the most affordable fence options that you can find. They provide the best combination of durability at an affordable price. Since they are made of metal, they will be able to stand up to the elements and hold up for decades. Repairs are very easy to do on these types of fences. Unlike wood fences or vinyl fences, you will only have to replace a portion of the wire if any damage occurs to it. These repairs are very affordable and easy to do. If you do need any repairs done to your chain link fence, you can call us to come out and help right away. Chain link fences are strong. They have an open chain pattern which allows the wind to pass through it. This means that the wind will not be pushing against the side of the fence during heavy wind gusts and storms. This makes it possible for chain link fences to outlast other fence types that will block the wind completely. Being made of metal, the posts that support the fence will not crack or break over time. As long as there is no damage to the wiring of the fence, you can expect a chain link fence to last up to 20 years or more. This is why a chain link fence is such a popular option in Bethel. If you want an affordable option that will last a lifetime, we recommend these types of fences.